In addition to our long list of other services, we also offer site clearing. Purchasing an undeveloped piece of property means it comes with the brush and trees. 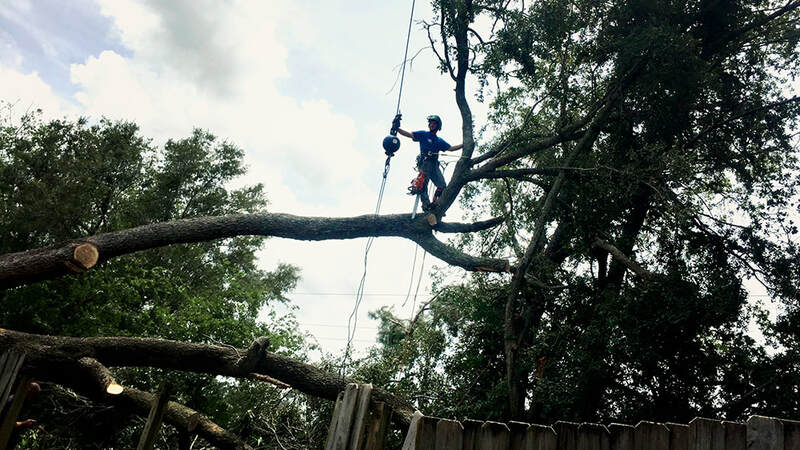 Our expertise extends beyond regular maintenance and includes a property walk-through to determine viable trees and ones that have damage and need to be removed. 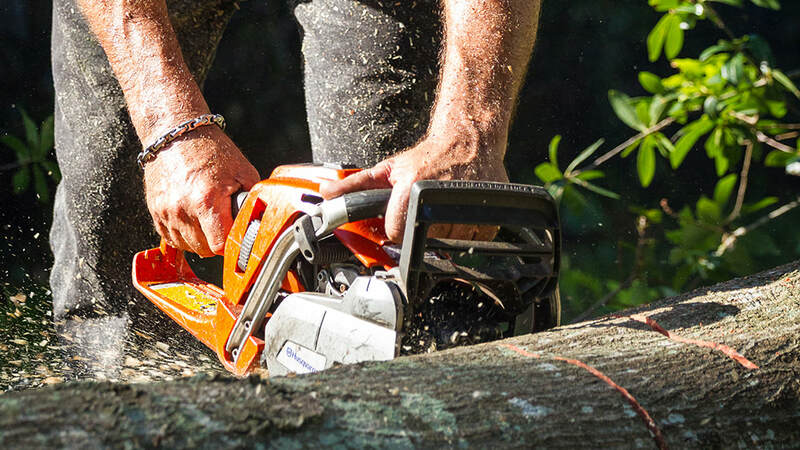 In some cases, this might include stump removal or grinding as part of the process. 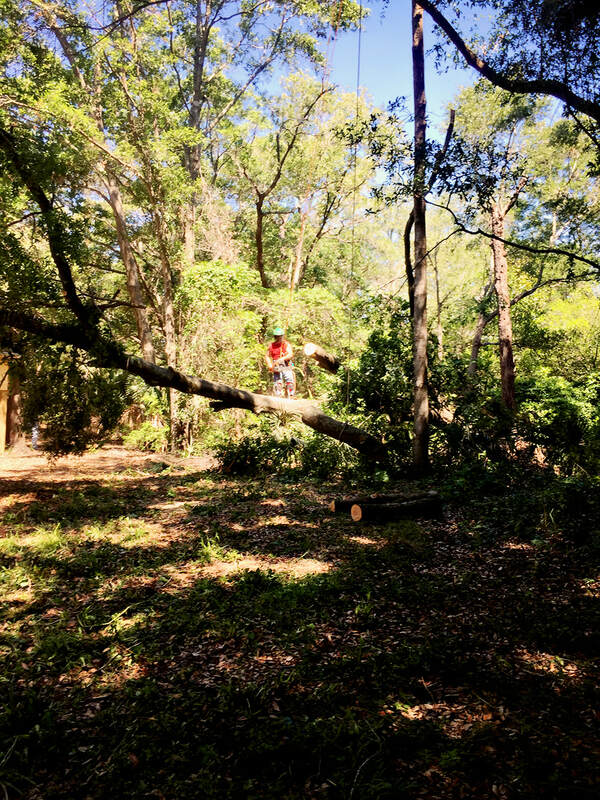 If it is a previously unmaintained piece of property, brush and underbrush has probably been allowed to grow and flourish without much control. Above and Beyond is experienced in small area landing clearing and is ready to handle your next undeveloped land purchase. 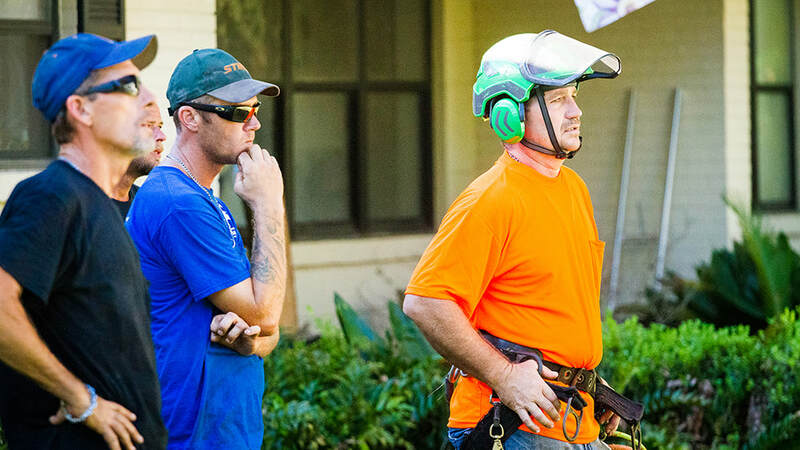 Contact us to schedule a free evaluation and pricing estimate on your project.